Modern Romance Must Have! 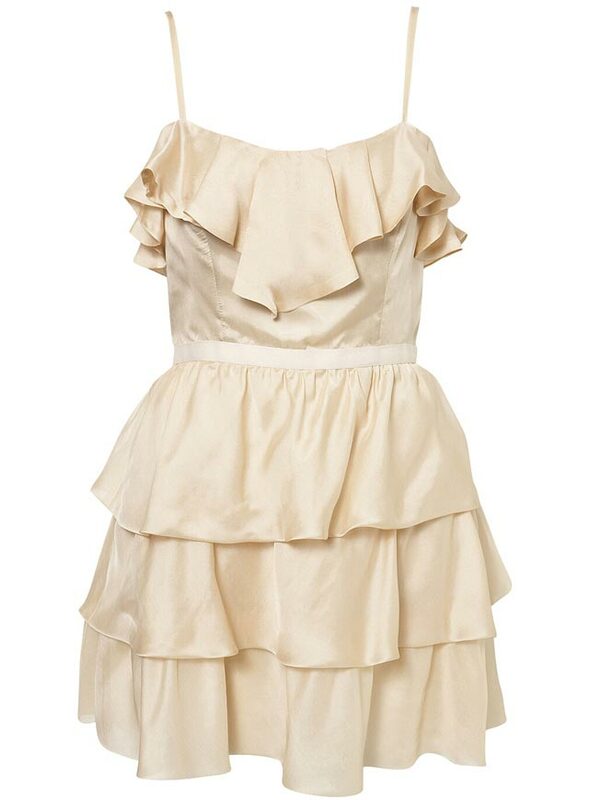 Peach Frill Dress from TOPSHOP. This dress is absolutely beautiful. Its beyond whimsical and romantic. In addition, it looks fantastic on! Bonus! The frill and ruffle detail hide a multitude of sins, are ultra feminine and bang on trend! This dress is 100% Silk, but the website states ‘Machine Washable’; thats would be good! Available online at http://www.topshop.com and in limited deliveries in stores.